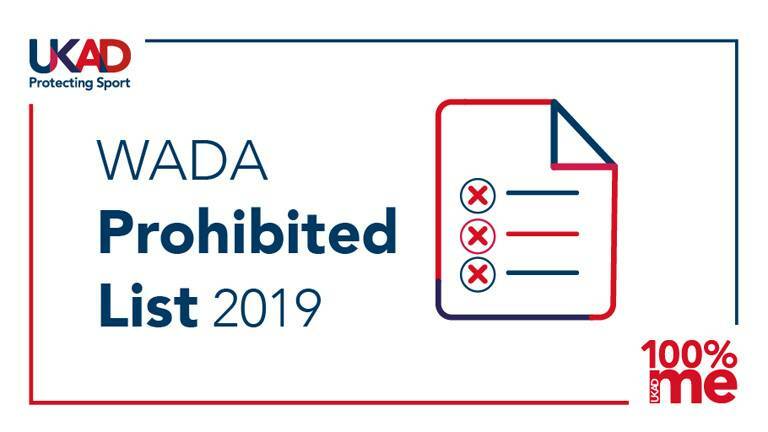 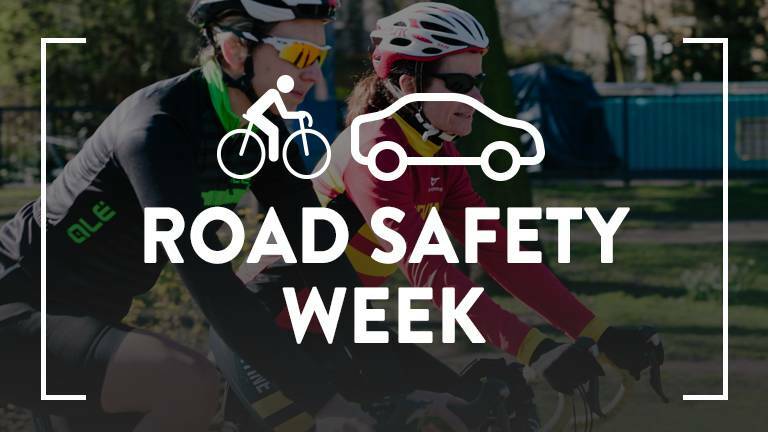 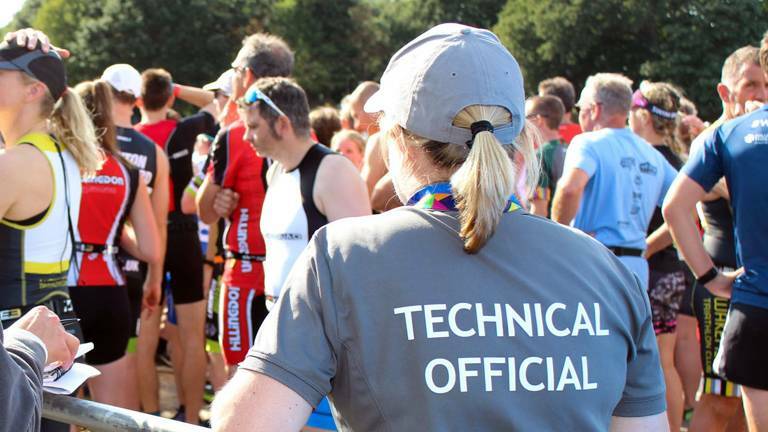 British Triathlon is proud to be supporting Road Safety Week (19-25 November 2018); covering key topic areas to help triathletes be more 'Bike Smart'. 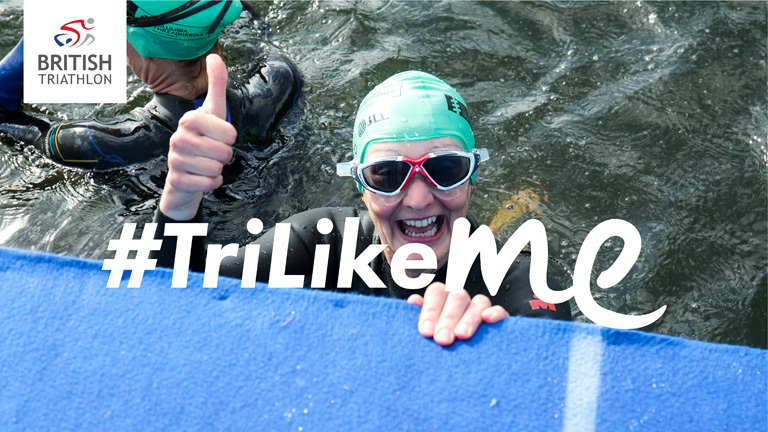 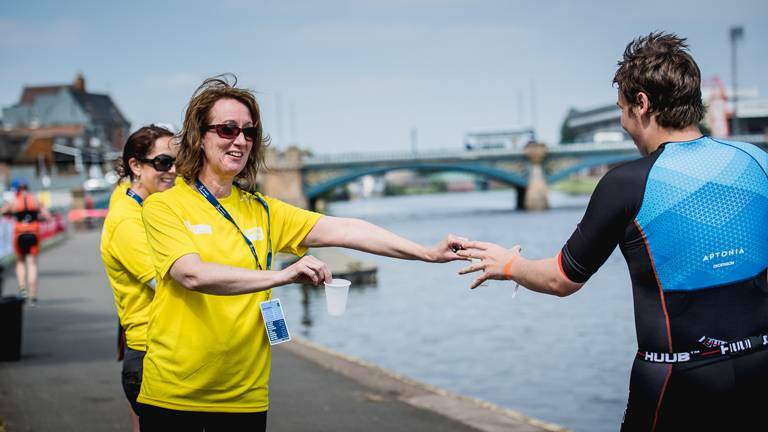 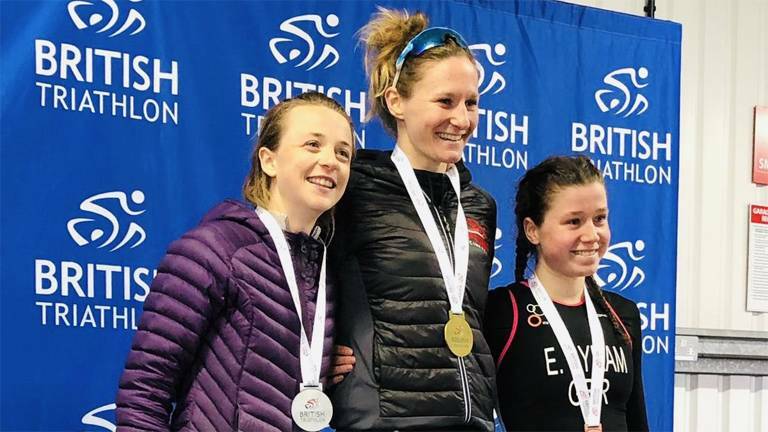 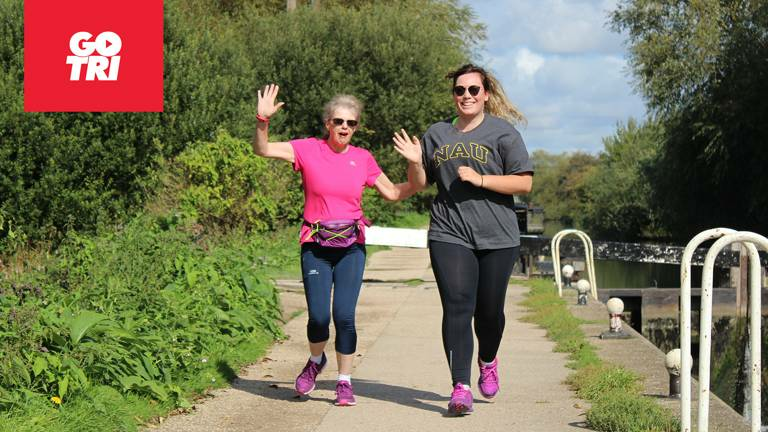 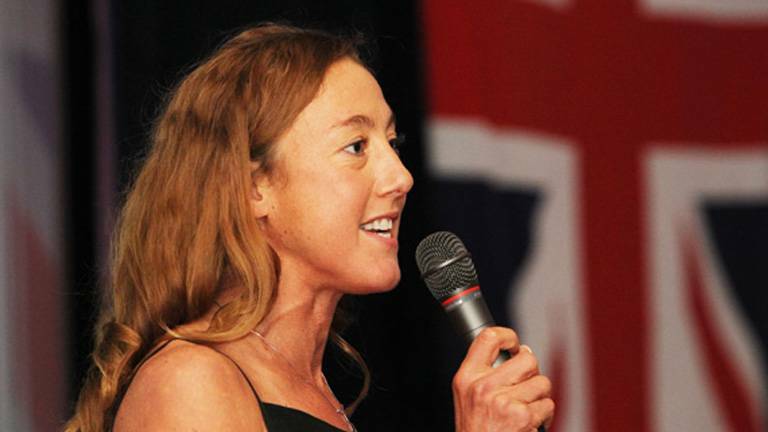 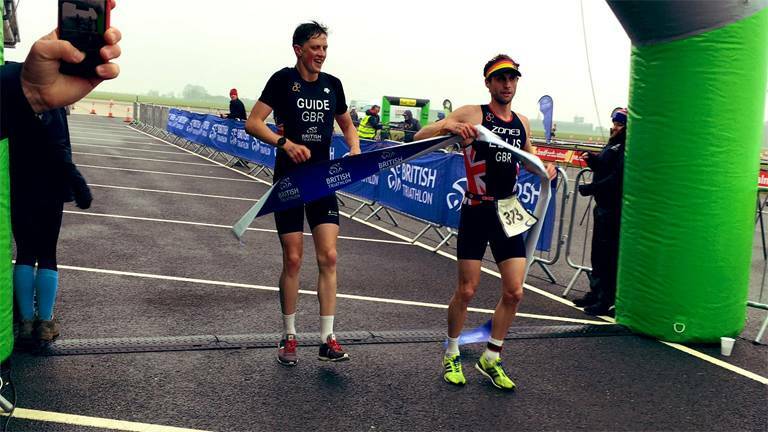 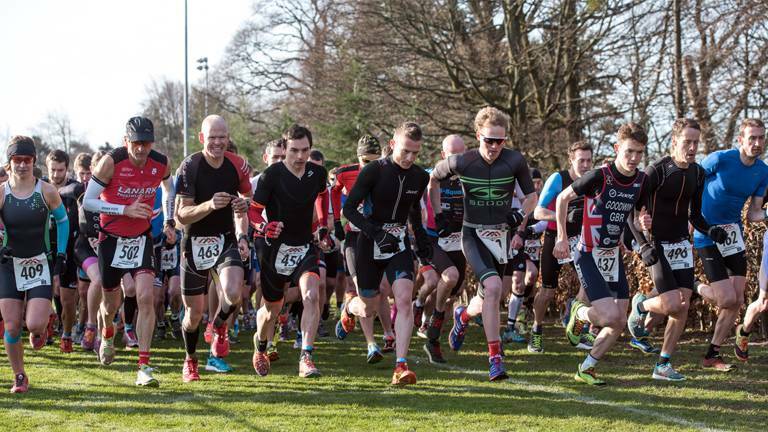 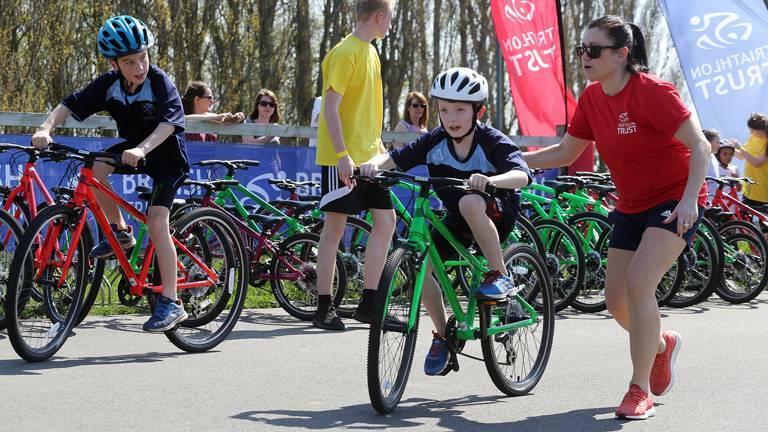 Triathlon England will be delivering a series of face to face workshops across the country, for the very first time. 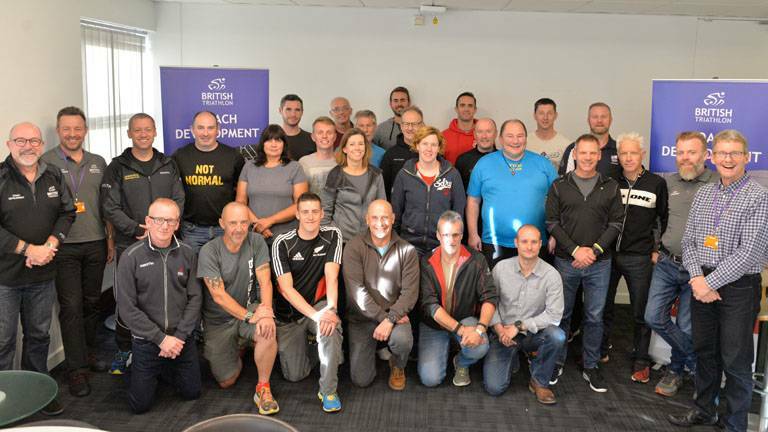 The next generation of distinguished coaches underwent assessment and graduation this weekend in Loughborough. 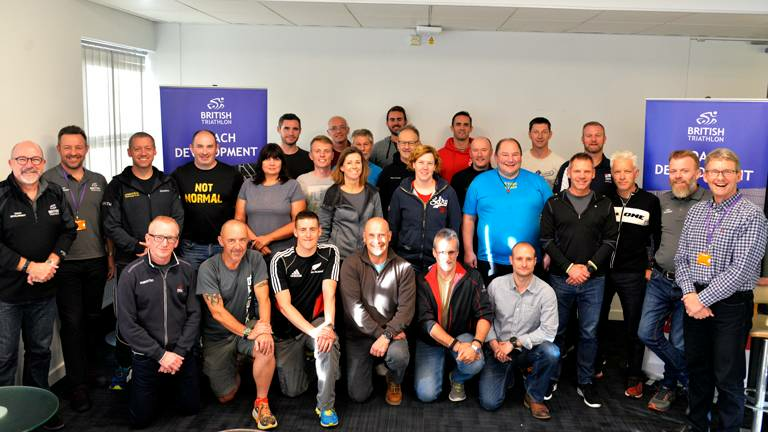 The world-leading High Performing Coach Programme is an exciting new addition to the coaching pathway. 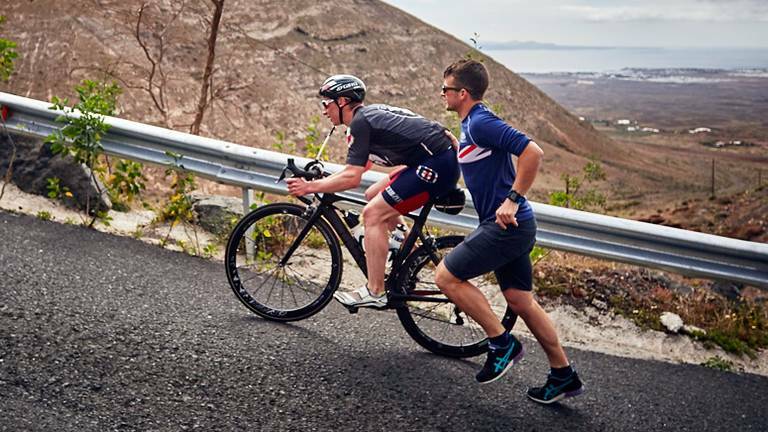 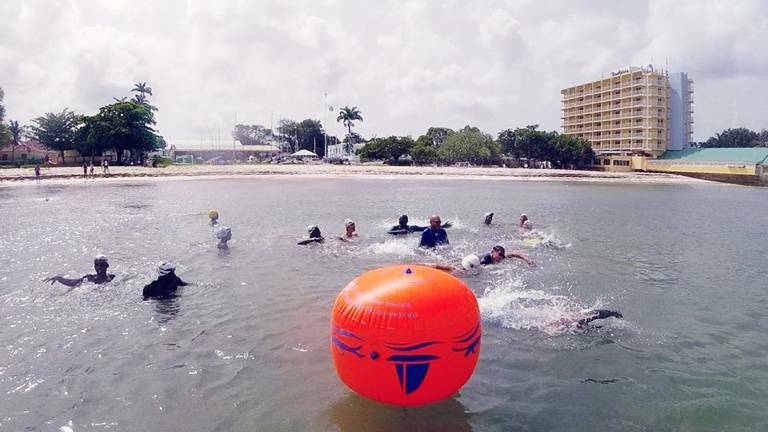 Earlier this month, British Triathlon, in association with Barbados Triathlon Federation (BFIT), UK Sport, CAMTRI, International Triathlon Union (ITU) & the Association for Commonwealth Triathlon delivered a second triathlon development project in the Caribbean; building on the successful coaching course in Trinidad for the region 15 months ago in a bid to develop the sport across the continent.